At the risk of making a bold claim, we like to think Dallas and boredom are mutually exclusive. 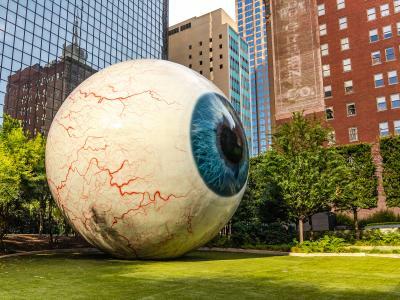 In a place as big as the “Big D,” there are so many unique neighborhoods to discover, new restaurants to try, museums to wander through and adventures to unfold that you can stay occupied for quite some time. Years, even. Let’s start with the neighborhoods. Within Dallas, there are quite a few distinct neighborhoods, and they all have their own stories to tell, with unique offerings, cultures and personalities to match. As travel destinations, a few stand out from the rest. If you’re looking for a thriving live music scene, loads of creative energy and major walkability, Deep Ellum is for you. For big city vibes with ample drinks, shopping and a major sports complex, Uptown is your best bet. Foodies looking for the next hot restaurant will flock to Lower Greenville, which is home to everything from intimate date-night spots to rowdy outdoor food truck parks. And then there’s the Dallas Arts District. Beginning with the 1984 opening of the Dallas Museum of Art, the city has intentionally grouped its cultural offerings. Today, the Dallas Arts District is home to the Morton H. Meyerson Symphony Center, the Crow Museum of Asian Art, the Dallas Contemporary, the Nasher Sculpture Center, the AT&T Performing Arts Center, Moody Performance Hall, Klyde Warren Park and The Perot Museum of Nature and Science. Whew, that’s a lot indeed. Plan to spend at least a day wandering around the district and getting inspired by the masters, the greats and the sheer volume of human creativity lining the walls and halls of these hallowed institutions. 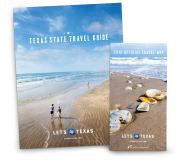 Nearby, visitors will find the Dallas World Aquarium, the Sixth Floor Museum and the Old Red Museum of Dallas County History & Culture, and a bit farther away, Fair Park, home to the State Fair of Texas each fall. If you’re in town for the fair, stop and grab a Fletcher’s Corny Dog. Your taste buds will be amazed at how something so simple could be so perfect. For the action-adventure set, the Trinity Forest Adventure Park on the edge of the city offers ziplining, tree climbing and obstacle courses in the trees. You’ll feel like a squirrel flying from branch to branch and maintaining your balance so far off the ground. And one of Dallas’ greatest hidden gems is the Trinity River, where you can go paddleboarding or canoeing. 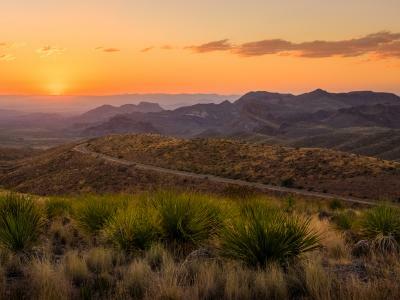 A few other tried-and-true outdoor classics are the Dallas Arboretum and Botanical Garden, the Dallas Zoo and the Cedar Ridge Preserve, which is home to many native species of wildlife, as well as lush trees and plants. No matter what type of vacation you’re looking for – hip nightlife, quiet exploration or action-packed adventure – Dallas has something for you. And whatever it is you get up to, we’re certain this city will leave your boredom in the dust.